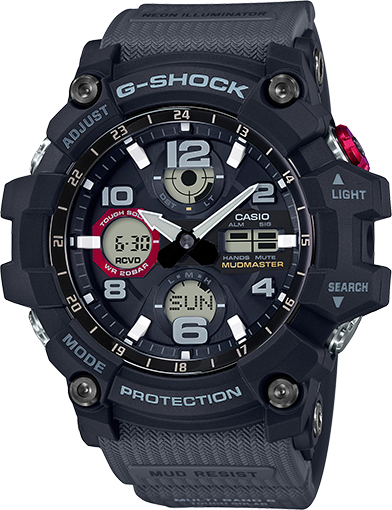 Introducing the latest variation to the G-STEEL lineup of G-SHOCK watches.These new models reduce the overall case size to approximately 90% of the previous models, while incorporating existing layer guard structure and functions. 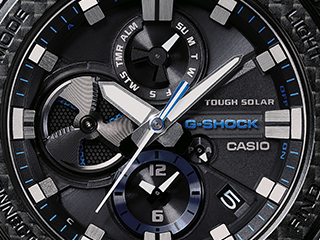 This dramatic reduction in the module size makes it possible to make the case thinner and more compact.The GST-S310 model features a stainless steel bezel and band with all the durability that metal has to offer. 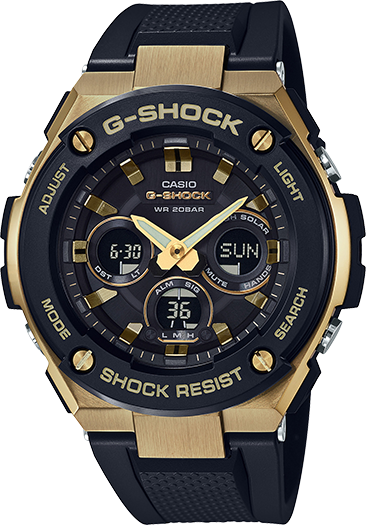 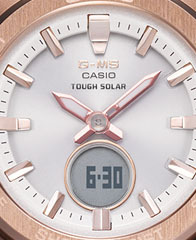 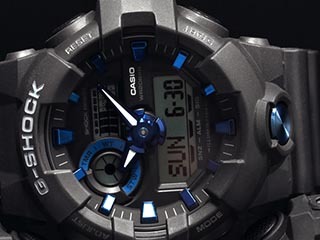 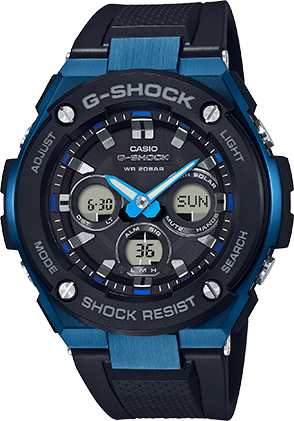 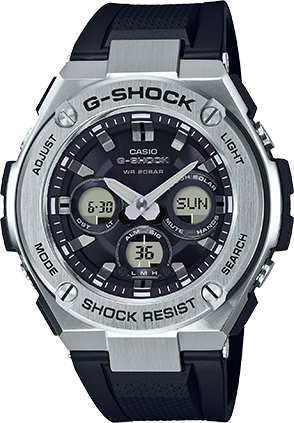 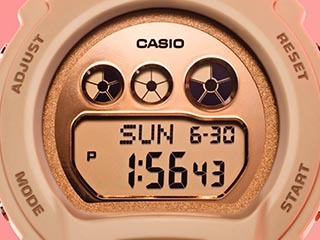 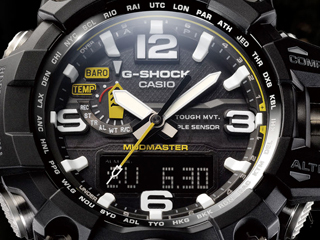 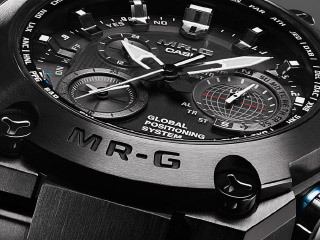 The GST-S300 model has a resin bezel and a urethane band. 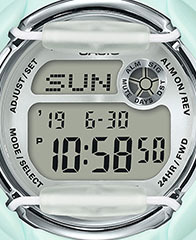 A hefty urethane band provides improved fit, which lightens the load to the wrist during long-term wear.Full-auto dual LED illumination provides outstanding readability of the analog and digital displays even in the dark.